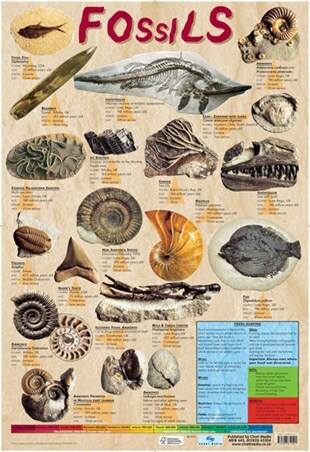 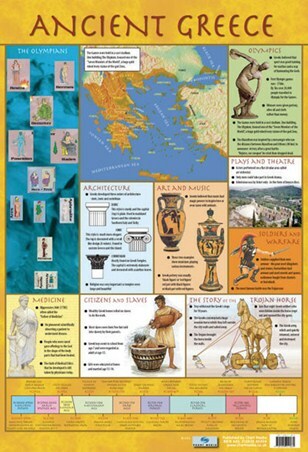 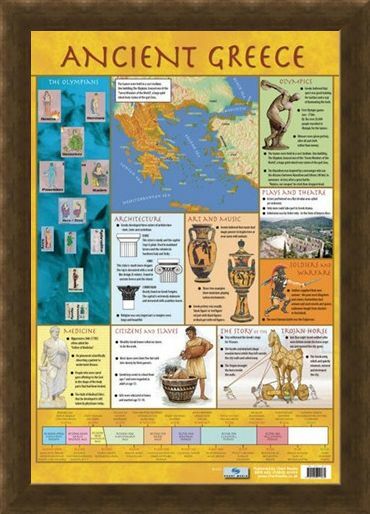 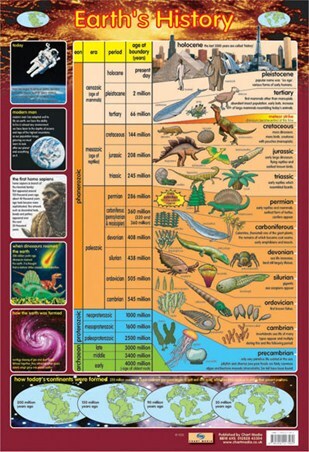 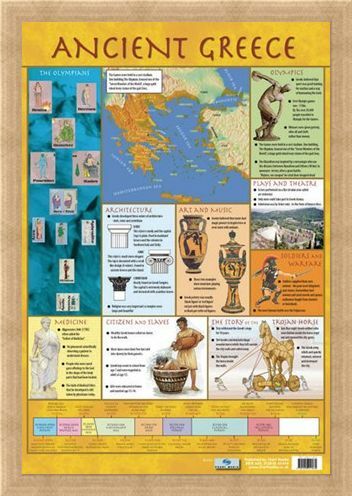 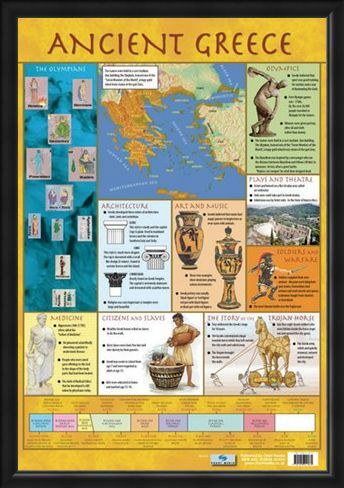 Children's Educational Mini Poster: This glossy, educational mini poster tells you all you need to know about the life and times in Ancient Greece. 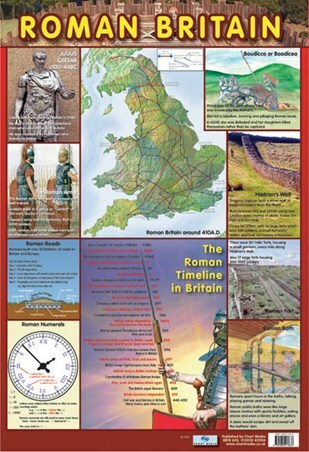 Including a detailed timeline running from the Neolithic period 6500BC until the Byzantine period 641AD stating all the land mark events that took place. Amazing events are illustrated such as, the story of The Trojan Horse, the ways of life for citizens and slaves, art, music and theatrical events, a complete guide to the 12 Olympians who dwelt on the heights of Mount Olympus and a comprehensive map of the Greek Empire. 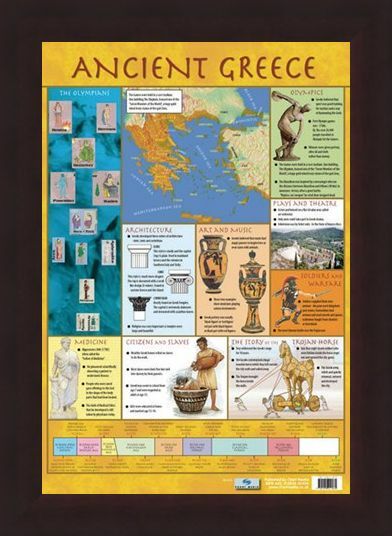 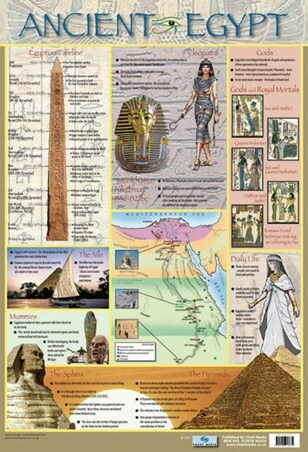 This poster is a must have for anyone looking to expand their knowledge of Ancient Greece and it's colourful history. 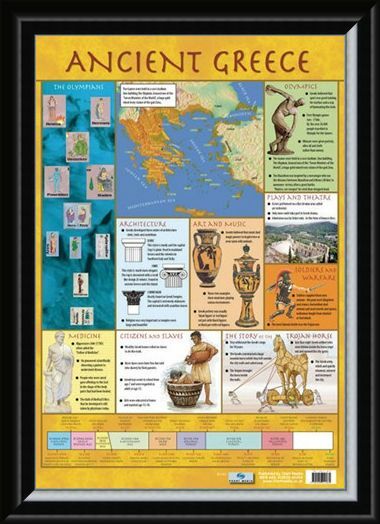 High quality, framed Ancient Greece, Educational Children's Timeline and Map mini poster with a bespoke frame by our custom framing service.